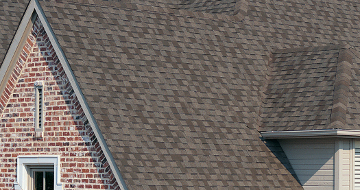 With a trusted reputation, and convenient one source shopping, Stockmohr is a proud dealer for Tamko Heritage Roofing shingles. Our certified installers have years of hands-on experience, ensuring that you will have a great roof when the project is finished. 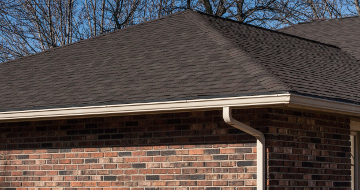 Take a look at some of what Tamko Heritage Roofing has to offer.